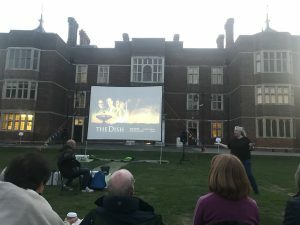 A few weeks ago I screened the Australian film The Dish in the garden behind the beautiful Charlton House on the final day of the Charlton and Woolwich Free Film Festival – it was a bit of a dream come true. Love love love THE DISH. Make it happen @JoBrodie ! Charlton House is a beautiful Jacobean building and I have spent many happy hours in various meeting rooms there this year, as part of the organising team for the festival. We’ve had a number of screening events there too during our festival week (mine was the fourth event) and the team there were fabulous, so a special thanks from CWFFF to Imogen, Ed and Simon for their support. On the night I tweeted “Space bunting is UP. 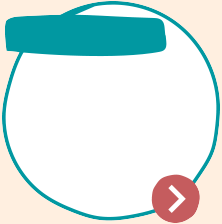 Also the screen, which is arguably more important.” I made it myself from clip art, Powerpoint and a laminator. 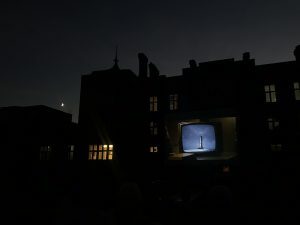 The Dish is one of my favourites and I’m a huge fan of open air screenings so I was ridiculously happy to be able to screen this outside and at such a lovely venue. 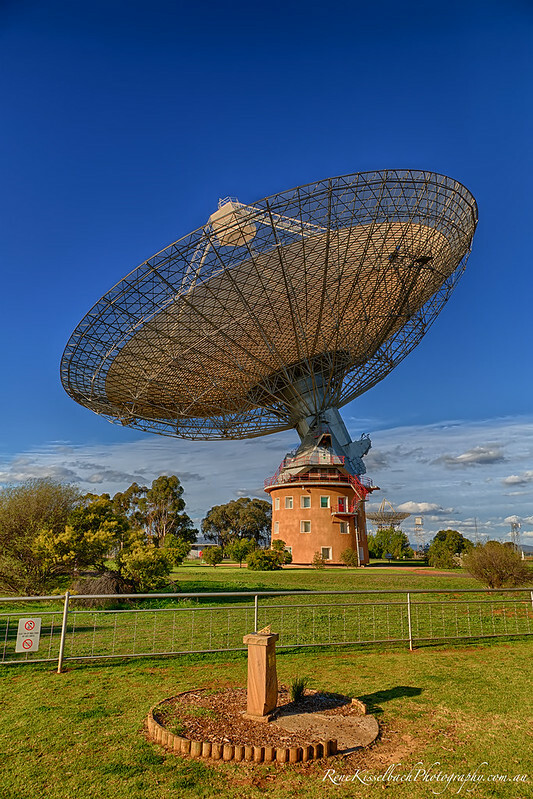 The film tells the story (fictionalised, but based in fact) of the role that the CSIRO radiotelescope at Parkes (the Parkes Observatory in New South Wales) played in broadcasting the pictures of the first steps on the Moon. There’s a bit of mild peril because the timing of the ‘extravehicular activity’ (moon walk) meant that the Moon hadn’t risen sufficiently above the horizon for the dish to be able to pick up the signal, so it had to be moved into a vertical position so that its receiver was pointing right at the horizon for any hope of ‘seeing’ the Moon. The peril comes from the fact that 60+mph gusts of wind were in danger of pulling the dish from its moorings. We were also joined at the screening by Mike and Andy from Flamsteed Astronomy Society who brought some beautiful astrophotography images for a display and a telescope. As the sky was quite light until the 7.30pm screening the only thing really available to look at was going to be, somewhat appropriately… the Moon! 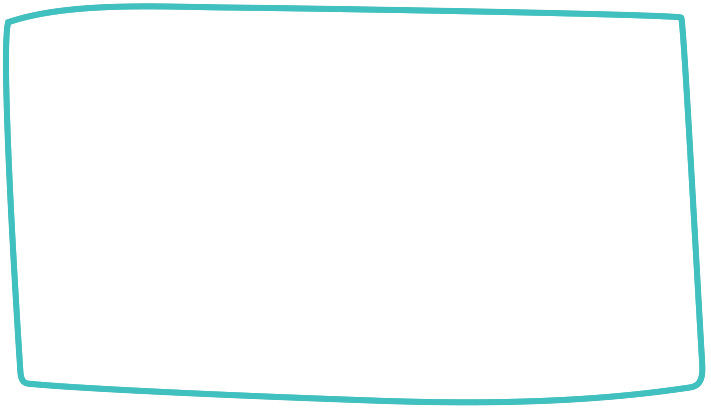 We knew in advance that the Moon wouldn’t be very high in the sky and that its position on the day would also mean it was probably going to be mostly blocked by Charlton House itself… so we might not see much if anything through a telescope. I felt, given the theme of the film, that not being able to see the Moon was actually rather a nice touch! 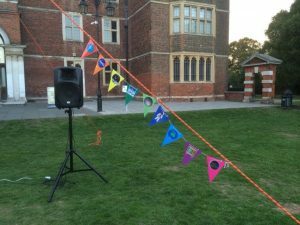 But we had a spot of luck and before the Moon hid behind Charlton House the arriving audience were able to see its craters – it was really quite startling! Getting the screen upright was also rather lovely. Again, like the film, we were trying to get something vertical but also stop the wind from picking it up and sending it flying. I’d been mugging up on how to tie a tautline hitch to secure the guy ropes. We had the lovely music (by Edmund Choi) from The Dish on loop while the team got the screen up – it was like a barn raising. During the screening it was quite nice to be able to see the Moon in the sky and also on the screen and I later heard that a few of the kids attending had taken the opportunity to peer through the telescope during the film as well. 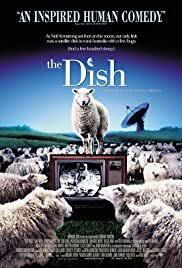 The Dish on screen with – what’s that peeking out from above Charlton House? Photo by Scott Keir. At the end of the screening our Flamsteed friends stuck around (thank you!) and moved the telescope so that people could now peer through and see Saturn and the clear shape of its rings. I hadn’t expected that so it was a lovely surprise and a really magical way to end the evening. It was quite a cold night and I’m glad I’d brought something warm to wear – earlier in the week we’d shown Mary Poppins and it had still felt quite summery. 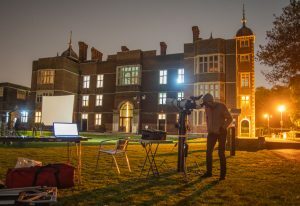 Big thanks to Gavin for driving around SE London to deliver the screen and equipment and to Dean for inviting the Flamsteed Astronomy Society, and for being the projectionist on the night. Thanks also to the Charlton and Woolwich Free Film Festival gang for all their help and support.